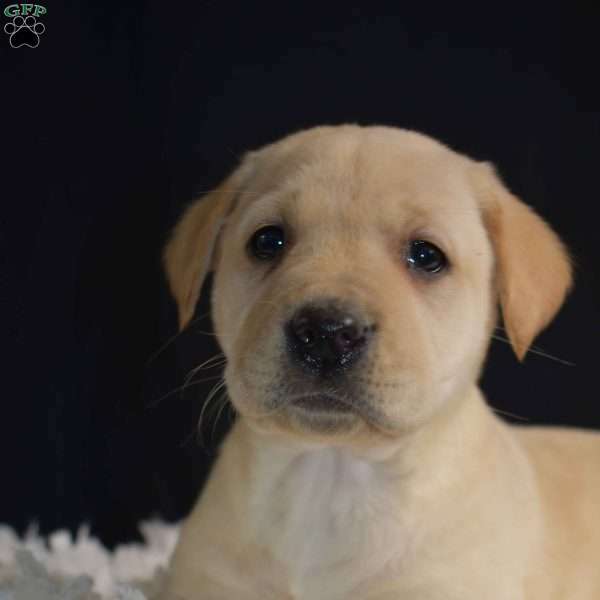 Cinderella is a beautiful Yellow Labrador Retriever puppy, she is definitely a head turner. 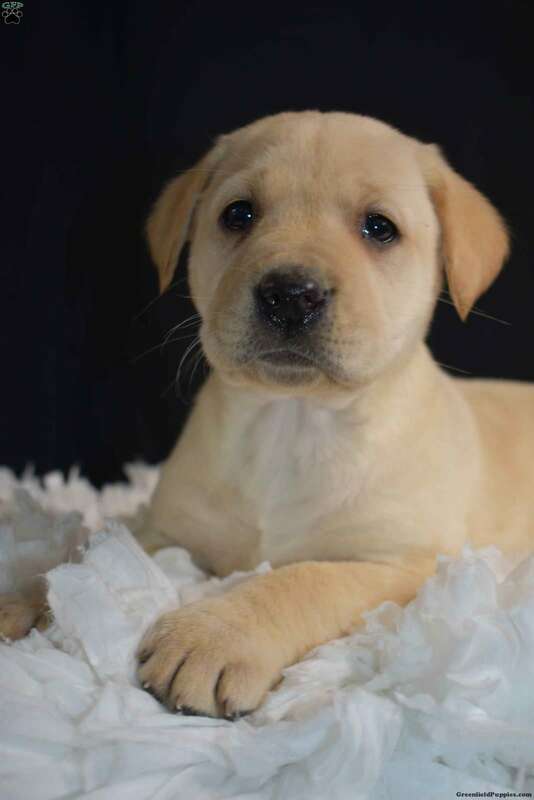 This pup is vet checked and up to date on shots and wormer, plus the breeder provides a health guarantee. Cinderella is being family raised and get lots of love and attention. 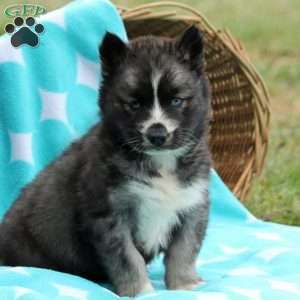 To bring this pup home with you please contact the breeder today!